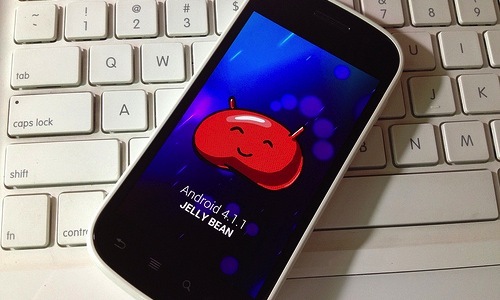 Does Android 4.1 Jelly Bean Offer Anything New to Your Business? Business is becoming more mobile, and a company’s choice of operating system can make a big difference in how your team interacts with each other and with clients. Google’s Android operating system has grown from a shot-in-the-dark upstart to surpass the dominance of Apple’s iOS. Google released Android 4.1, better known as Jelly Bean, to the first wave of devices in July. The amount of improvement Jelly Bean can offer you depends on what version of Android you’re currently running. If you have Ice Cream Sandwich, which is Android 4.0, then most of the changes will be in performance. But if you’re one of the Android users who is running an even earlier version of the OS, then the updates will seem much more drastic. Here’s a list of some of the upgrades you’ll see between Android 4.0 and version 4.1 — plus some analysis as to whether this upgrade is worth the hassle for business owners and other professionals. One highlight of Jelly Bean is the Google Now feature. It is designed to give the device’s owner the most important, up-to-date information he or she might need, from reminders for when you should leave for an appointment to sports scores for your favorite teams. There are 10 different cards that appear as auto-populating notifications, and Google plans to add more cards with different topics down the line. Google Now also has a voice search, which people frequently compare to Siri, Apple’s voice-activated personal assistant. The feature is meant to learn about your needs and habits as you use your phone. It is also contextual, giving up to date transit information based on your location or nearby places where you can go while out on the town. While this has the potential to be an immensely useful feature, Google Now does have a few drawbacks. It doesn’t always work perfectly, with some erratic behavior in how the feature sets reminders and inconsistencies in what information it can pull from the Internet. You also can’t fully control the data it displays. For example, you may not be able to bring back a card that you accidentally swipe away. There are a few other improvements that Jelly Bean offers, but they aren’t changes that will specifically improve business interactions. However, they do make it easier to use Android devices. Google launched Project Butter to improve the user experience for Jelly Bean, and the efforts have made a difference. The hardware functions more smoothly, with pages of apps loading faster and the predictive typing giving more accurate options. Other small updates include offline voice dictation and offline maps, to give more capabilities when the device isn’t connected to the Internet. The search feature has been changed to also show cards with commonly accessed information. The notifications system was also revamped to include more data and to allow you to do more from that interface. Adobe Flash is no longer supported on Jelly Bean, which could prove slightly problematic for some viewing some websites. However, owners of Apple phones and tablets have been working around a lack of Flash since the beginning, and the tech is falling out of vogue, so it should only be a minor inconvenience for those with Android devices. What Does Jelly Bean Offer Businesses? 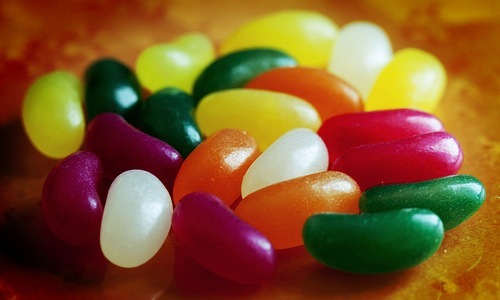 Jelly Bean has great improvements designed to make the device more user-friendly for the average person. But the changes will probably have minimal impact on business owners or professionals. The experience with the phone or tablet is going to be easier, so for a company that operates on Android platforms, team members will certainly see fewer bumps. Google Now may prove to be a great tool for any professional who is frequently on the go. 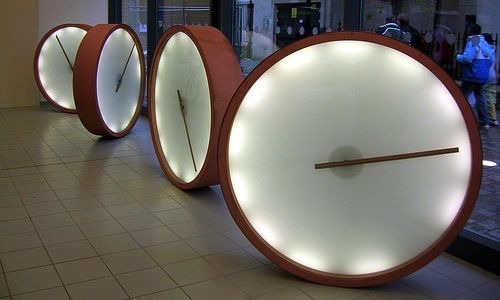 Its features are great for travelers, and could cut down on time spent searching for basic data. However, its success will rely on getting the technical kinks worked out. 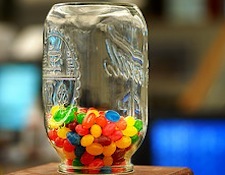 One downside to Jelly Bean is its limited availability. The operating system was initially rolled out to just the Galaxy Nexus and Nexus S smartphones, while the Nexus 7 was the only tablet running the OS. Other makers of smartphones and tablets are working to support the new version, but there are few official launch dates for Jelly Bean on devices from other companies. Google will reportedly upgrade other phones and tablets to the new OS with an over-the-air update as it becomes available. It will be a pleasant improvement for your Android devices, but not a revelation for conducting business. What do you think of Android 4.1 Jelly Bean? Let us know in the comments!